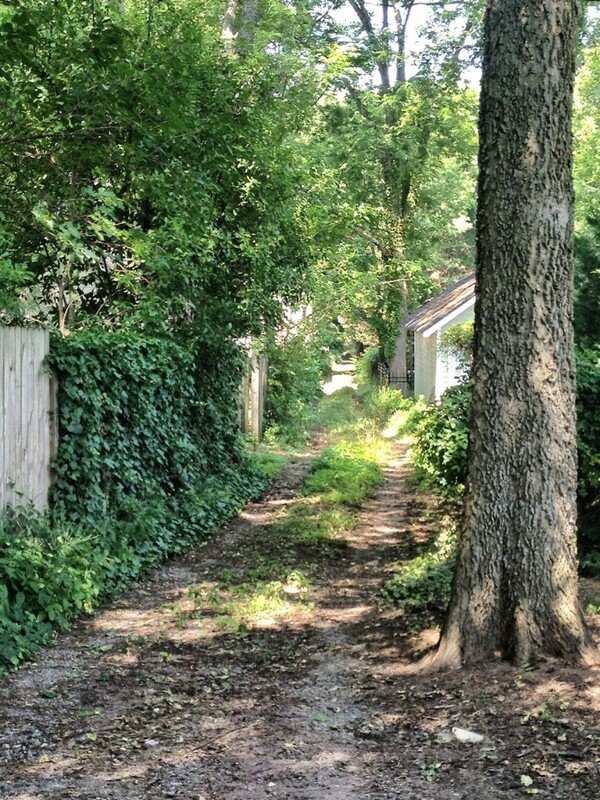 Below find information about sidewalks, alleys, and streetscapes in Virginia-Highland from 2012 – 2016. On February 14, 2013, reports from four sidewalk sub-committees were presented to members of City Council and City government. The presentations are attached. Peggy Berg, Chair of the VHCA Sidewalk Committee presented on Red Tape in the City’s sidewalk process and on Neighborhood Initiatives. The sub-committees recommended a comprehensive approach to managing Atlanta’s sidewalks, including realistic funding. On June 11, 2012, the VHCA Board reviewed the first VHCA Sidewalk Bundle program and voted to fund up to $15,000 for sidewalk improvements in the bundle. Plans are to develop future bundles in the neighborhood, if the St. Charles project is successful. The funding program is for owners who require assistance to replace their sidewalk. The program contributes up to half of a property owner’s cost of replacing a sidewalk, as part of the bundle, up to $500 for a sidewalk segment. If a property has two segments (corner properties have a segment in front and a segment on the side) then the program will contribute up to $300 or 50% for the second segment. Look for sidewalk improvements along St. Charles Ave. by the end of the year.